Your Laundry Butler takes cleanliness and taking care of the environment very seriously. 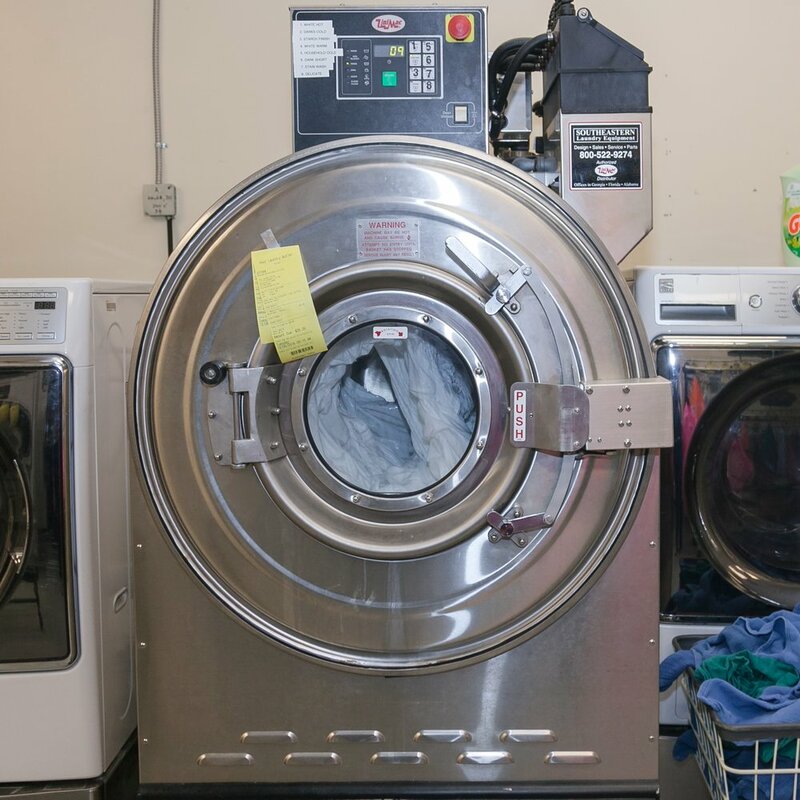 From the enzyme based non-phosphate detergent we use, to our biodegradable dry cleaning solvents to our state of the art equipment which uses less water… we are actively doing our part to provide excellence in laundry and clothing care while being conscious of the impact we are making on our environment. Our laundry soap is an enzyme based, non-phosphate liquid detergent. We find this to be the best hypo-allergenic soap on the market and it is also better for our environment. We think it’s a win-win! For our dry cleaning we use a product called GenX. GenX is a clean alternative solvent for us instead of the traditional dry cleaning chemicals and it is biodegradable, virtually non-toxic and non-carcinogenic. It cleans better than all other solvents available today. Our UniMac industrial machines can handle bigger loads in half the time saving water and energy. These machines allow us to use less water because they feature 30 different automatic water level settings not just small, medium large. You should also know that we scrupulously adhere to OSHA/CDC standard procedures for handling bloodborne pathogens and other infectious materials to ensure all linens are hygienically clean and ready to use in clinical settings. Click here for information on the OSHA and CDC guidelines we adhere to.